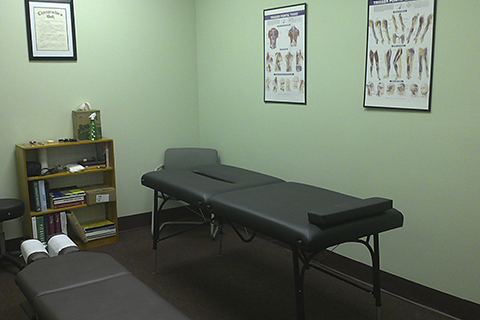 For more information or to schedule an appointment with our Pittsburgh chiropractor, call 412-837-2574 today! At Pancheri Chiropractic, it is our mission to provide quality and affordable non-invasive chiropractic healthcare to the community in a comfortable and welcoming environment. It is our goal to provide education and to encourage each patient to take an active role in maintaining a healthy and optimal lifestyle. It is our intention to treat each patient with dignity and respect as an individual. Dr. Marisa Pancheri is a chiropractor serving Pittsburgh and the surrounding communities in Ross Township of the North Hills. 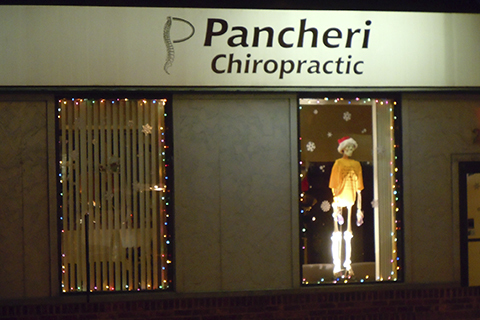 Our chiropractor and the rest of the friendly team at Pancheri Chiropractic are dedicated to chiropractic solutions to target your unique needs, whether you are suffering from back pain, neck pain, headaches, or even just plain old muscular tightness and tension. You may need pain relief after suffering an accident, experiencing an injury, or if you have a specific condition such as chronic back pain or a spinal condition; even if you just want to improve your overall health, our chiropractor can help you achieve your wellness goals! 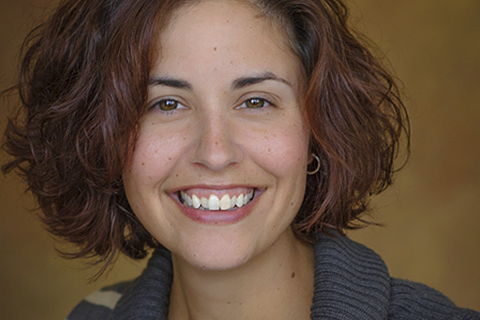 At your first visit to Pancheri Chiropractic, Dr. Marisa Pancheri will explain the science behind how chiropractic care works, and give you a full evaluation to see if chiropractic care is right for you. If there is a good fit, we can develop a plan of chiropractic care that is specific to your condition and health goals. If you are new to seeing a chiropractor and want to find out more, please email us or call 412-837-2574 to receive personalized answers to your questions from our friendly team. We also welcome referrals, so we invite you to share our chiropractic and wellness information with your friends and loved ones. You can access your Patient Ally Patient Portal account to email Dr. Marisa. Dr. Marisa Pancheri is the founder and chiropractor of Pancheri Chiropractic in Ross Township located in the North Hills section of Pittsburgh, PA.
""I've used chiropractors off and on, since I was a teenager, and most of the ones I've seen have been warm, compassionate, dedicated folks--but I have to say that Dr Marisa Pancheri tops the list! 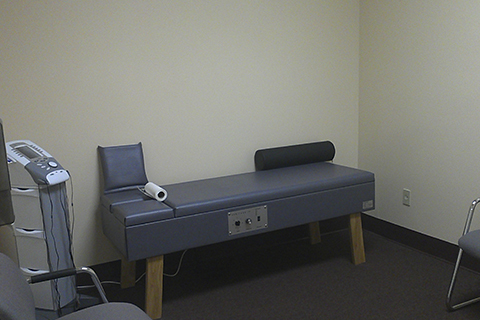 If you're looking for a good chiropractor--look no further! Dr Marisa is first class, all the way!" :)"
""My body seems to 'breathe' easier due to Dr. Marisa's care. I seem to be able to keep up with my daily chores easier. I am fairly agile for my age (70) due to chiropractic, and feel very positive toward life as a result of regular treatment. I am most pleased that the sciatic nerve pain is significantly decreased for a while after treatments, and that this condition is easily bearable without drugs or anything invasive. 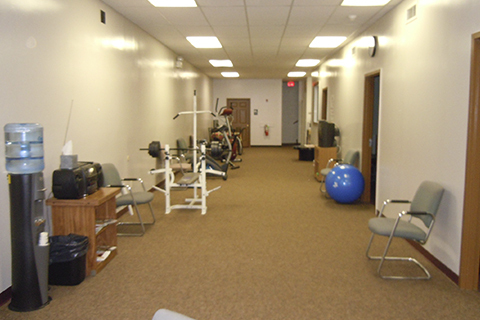 Dr. Marisa is a very competent, knowledgeable, and compassionate practician. Her positive attitude transfers onto the patient during treatment.""